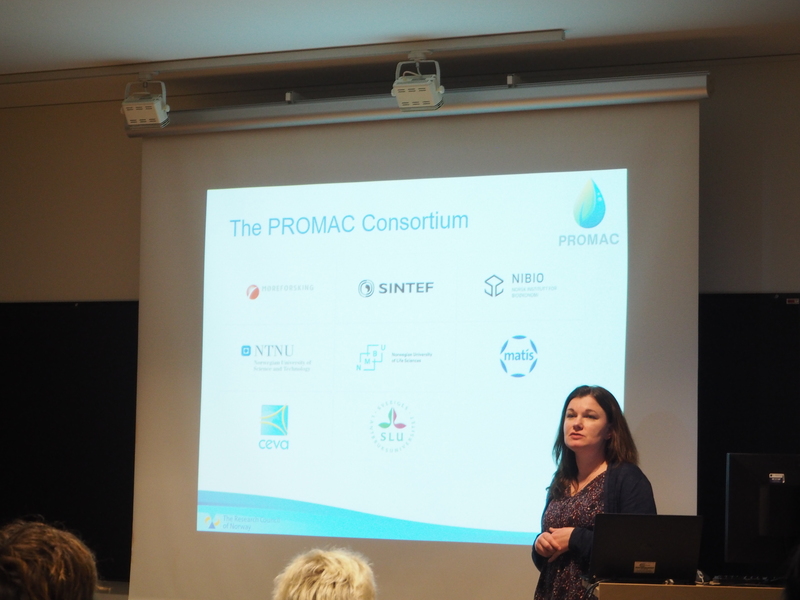 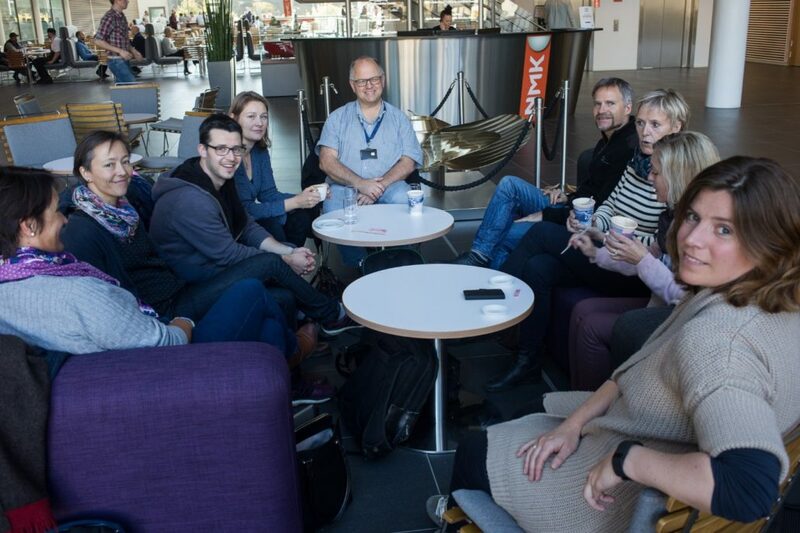 Last week the HAVBRUK 2018 Conference (http://www.havbruk2018.no) was conducted in Oslo and several of our project colleagues presented research from PROMAC. 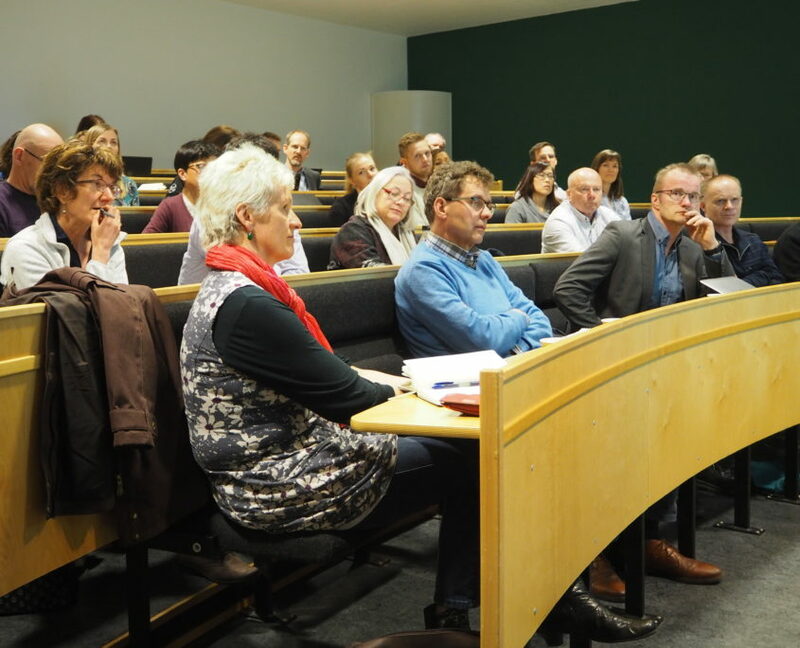 Havbruk2018 was arranged by the Research council of Norway and the Fisheries and Aquaculture Industry fund (FHF). 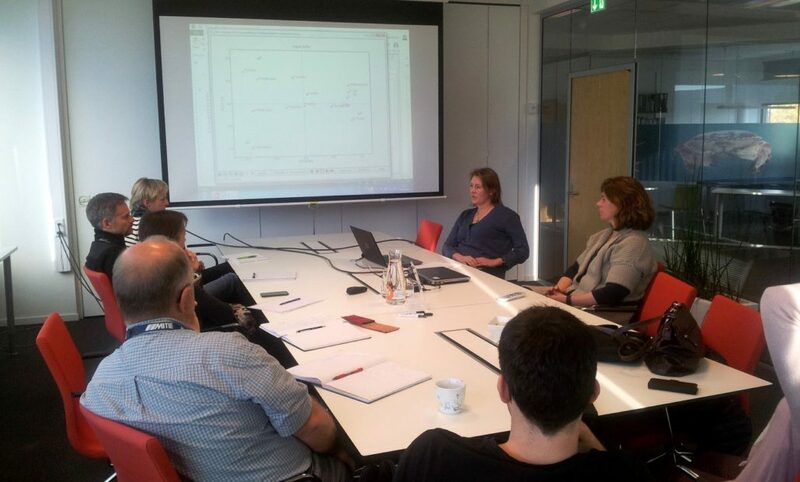 The project leader, Céline Rebours presented an overall overview of the results obtained so far. 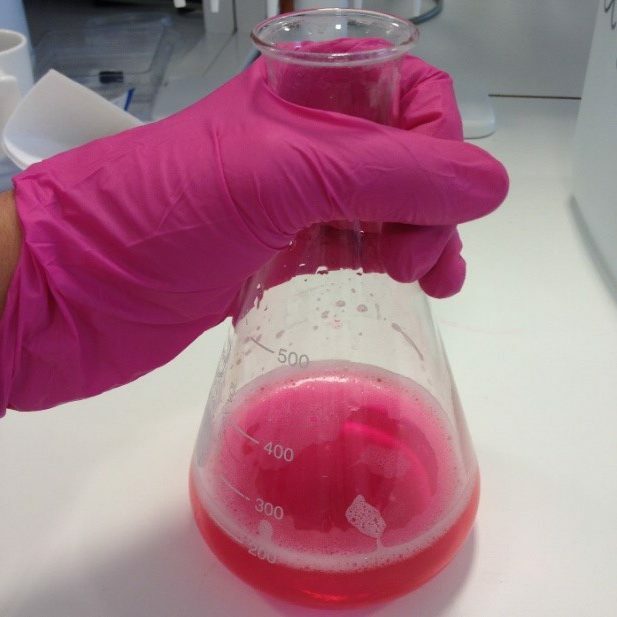 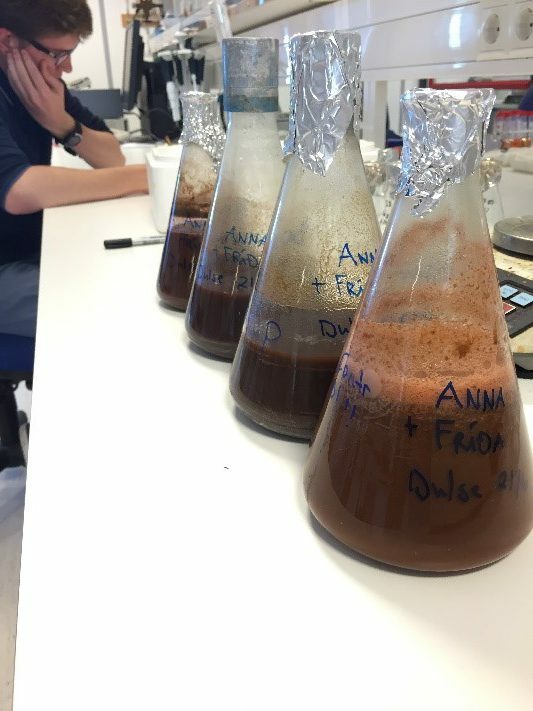 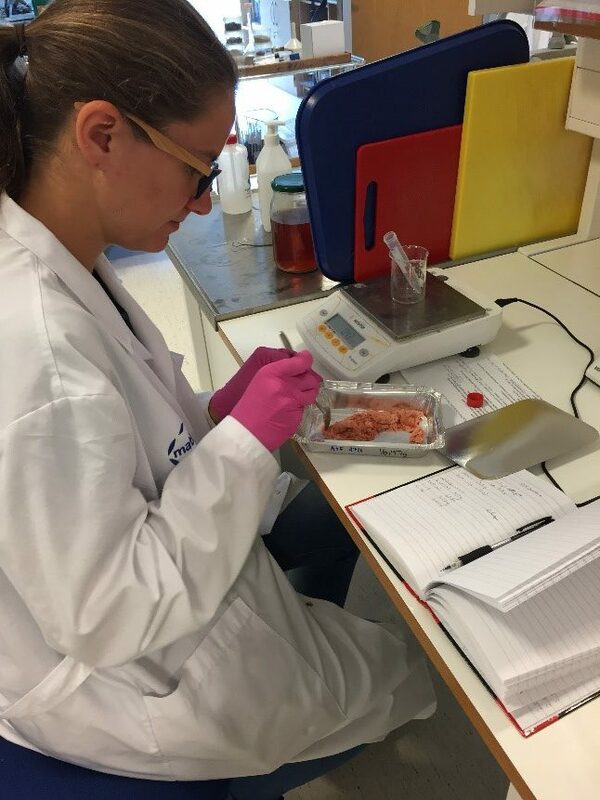 In addition, the young scientist in the project received the attention of the aquaculture community thanks to their posters on chemical extraction of proteins (Ingrid Sandbakken), market analysis (Bjørn Tore Nystrand), and processing and sensory analyses of seaweed products (Pierrick Stévant). 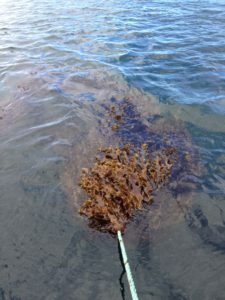 An oral presentation on seaweed and animal health was given by Alexander Torres. 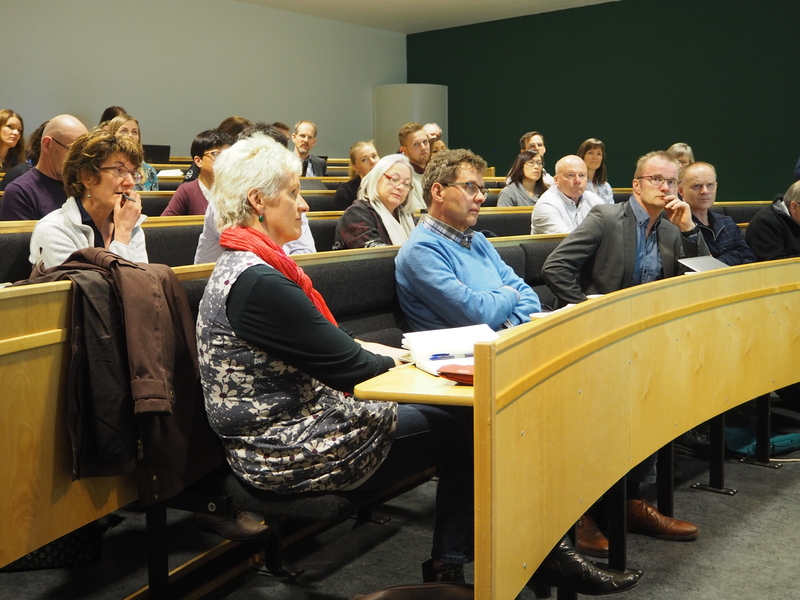 The HAVBRUK 2018 gathered actors from research and the aquaculture industry, as well as decision maker and politicians. 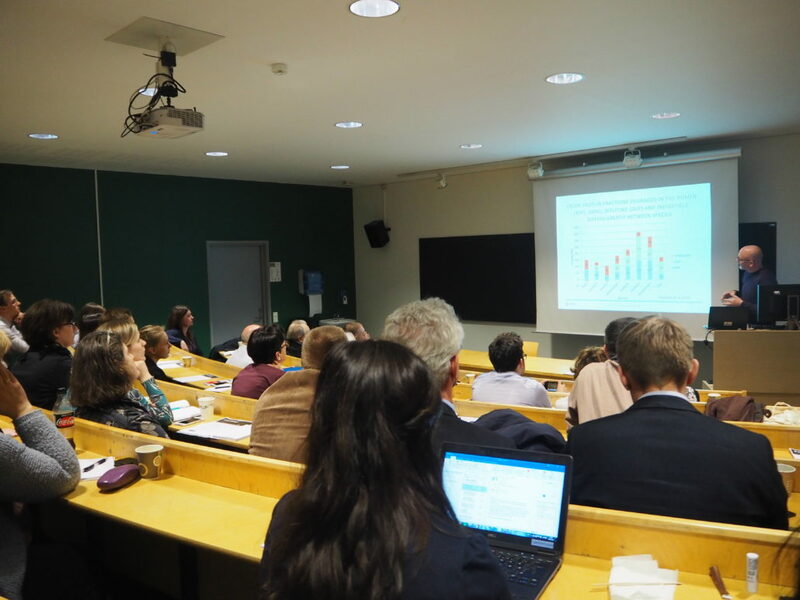 During the last 3 days, the national research politics about aquaculture was presented and discussed to define the direction for the stakeholders to contribute in the development of the industry by offering new and innovative solution through research. 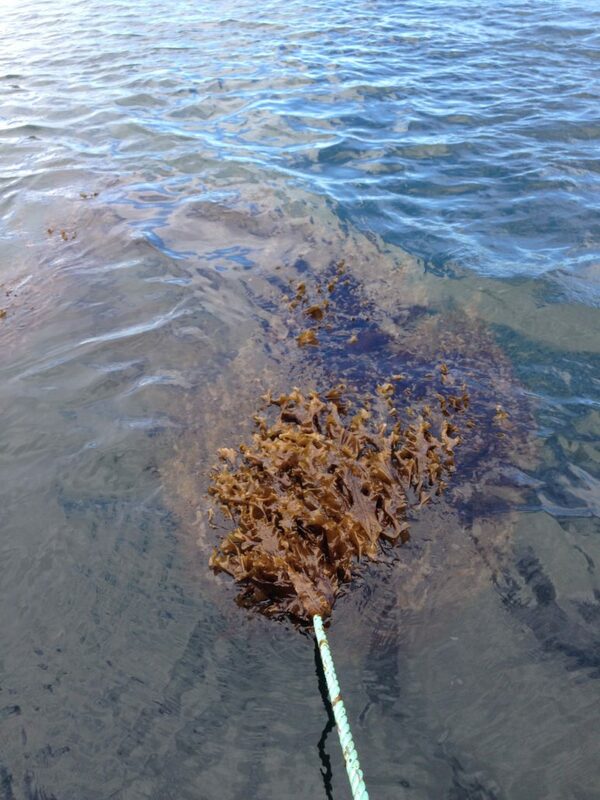 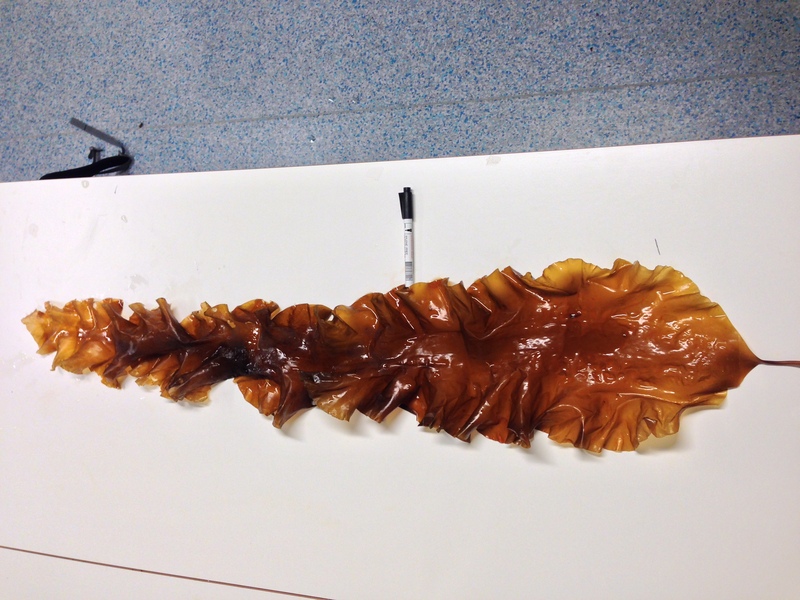 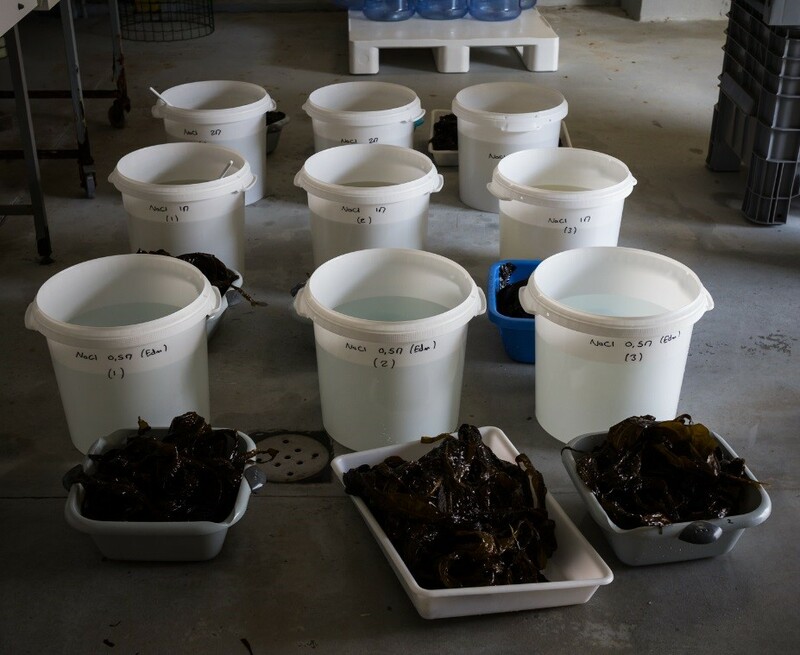 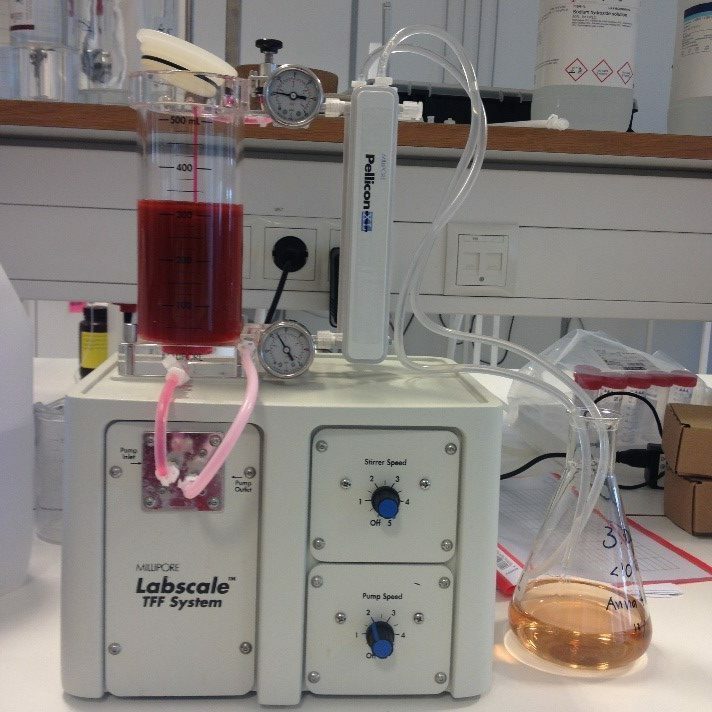 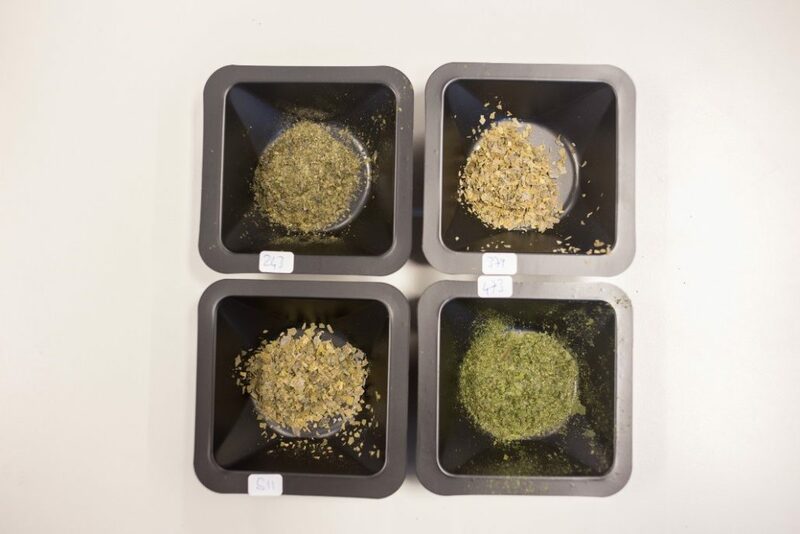 Seaweed samples processed in PROMAC and assessed during a sensory analysis in Ålesund. 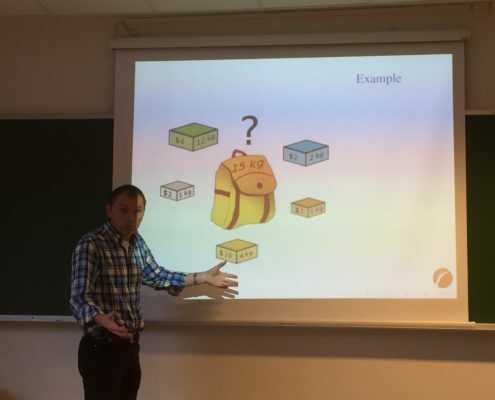 Photo: Pierrick Stévant. 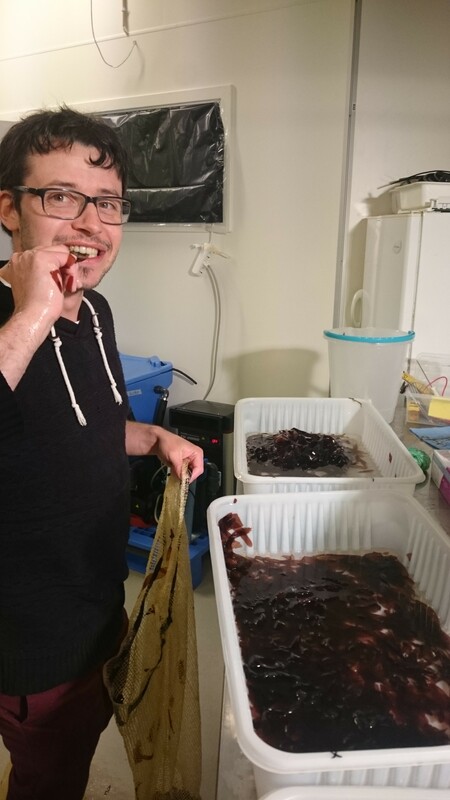 «Wow – that’s salty!». 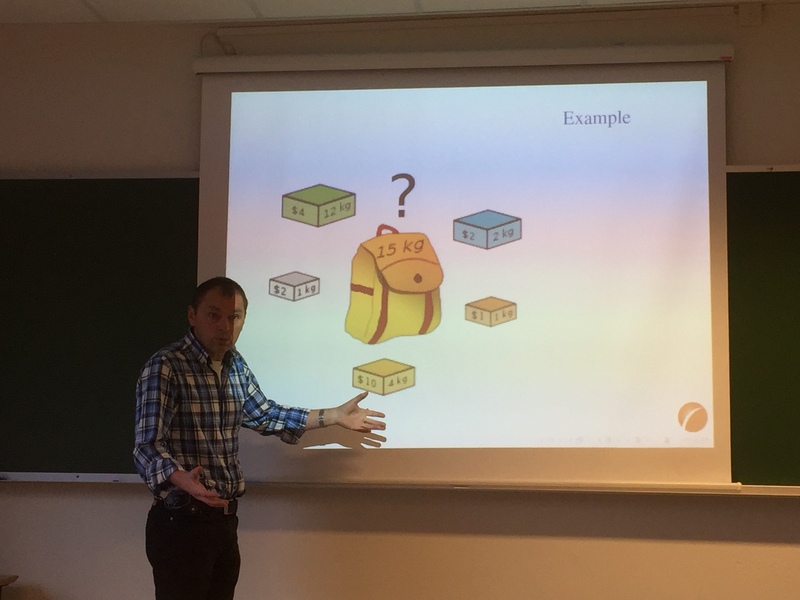 «Yes, but there is also a hint of hay». 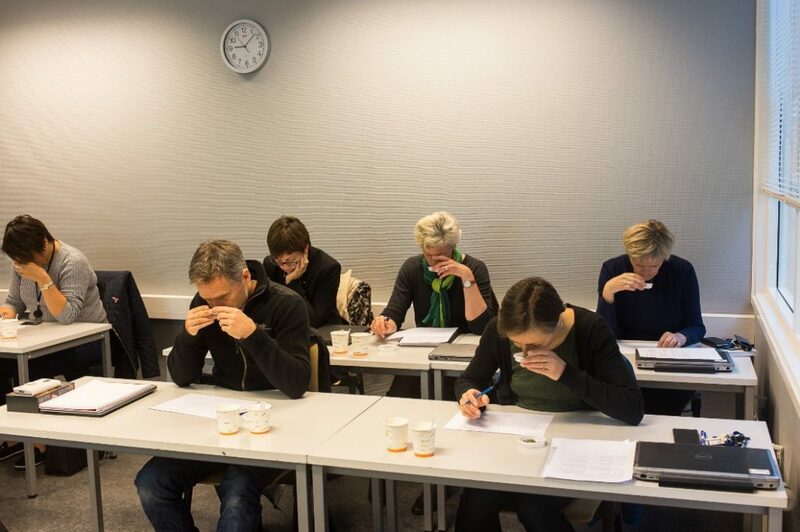 “I can detect some cured cheese, it’s almost pungent!”, “I am reminded of a fresh sea breeze!” – These were some of the associations and comments that the Møreforsking taste panel dealt with during a workshop on sensory evaluation of seaweeds from the PROMAC project. 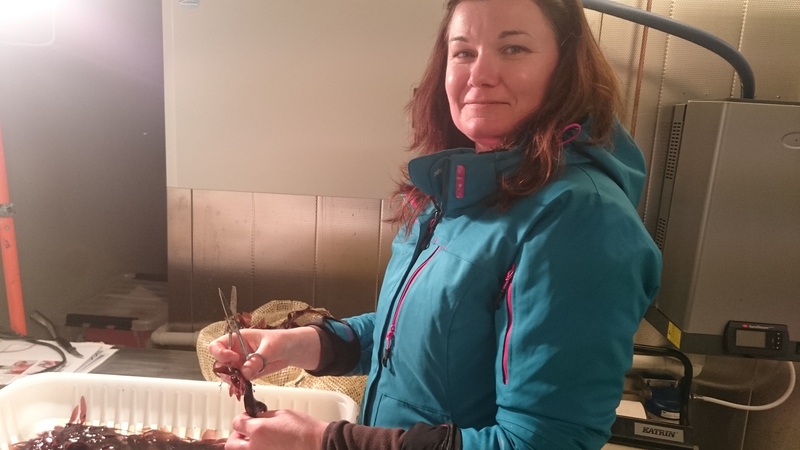 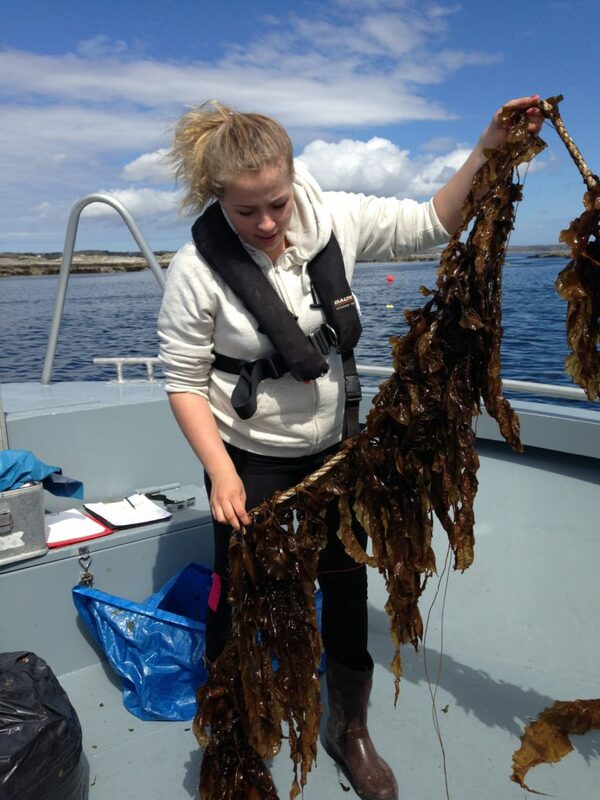 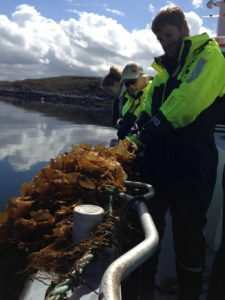 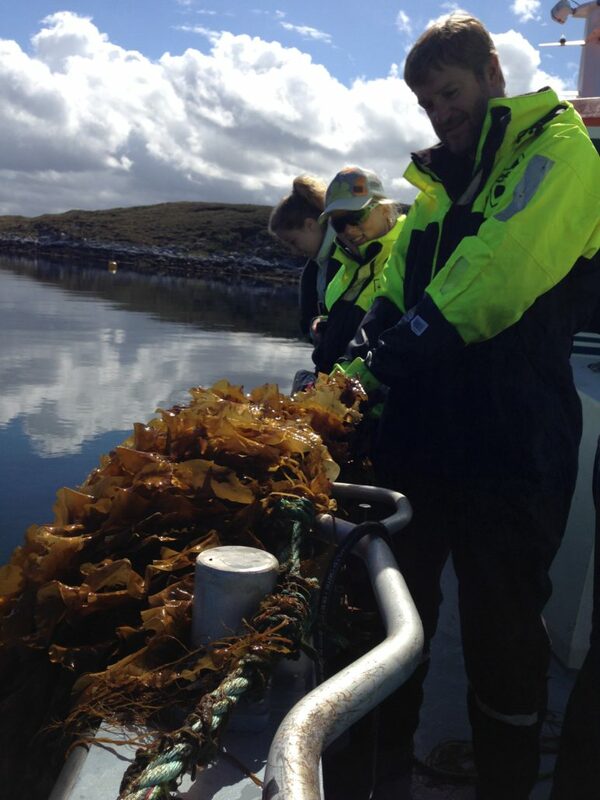 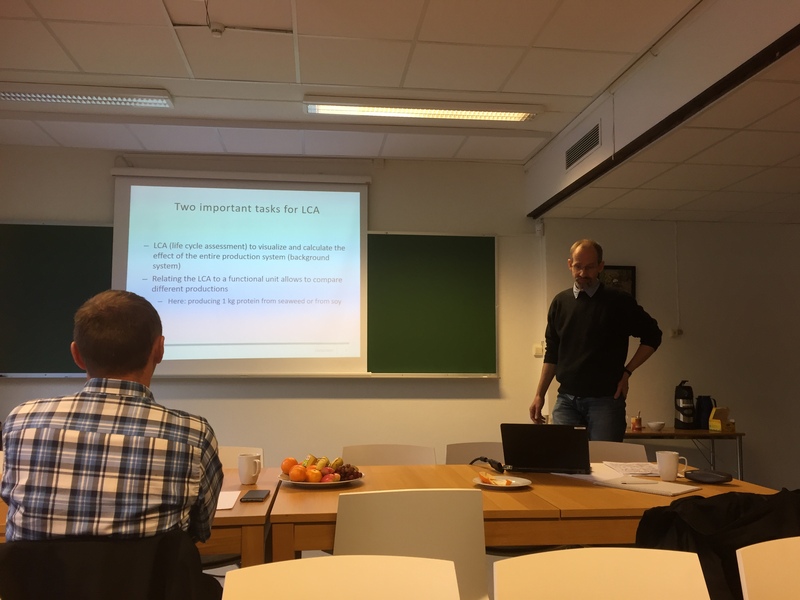 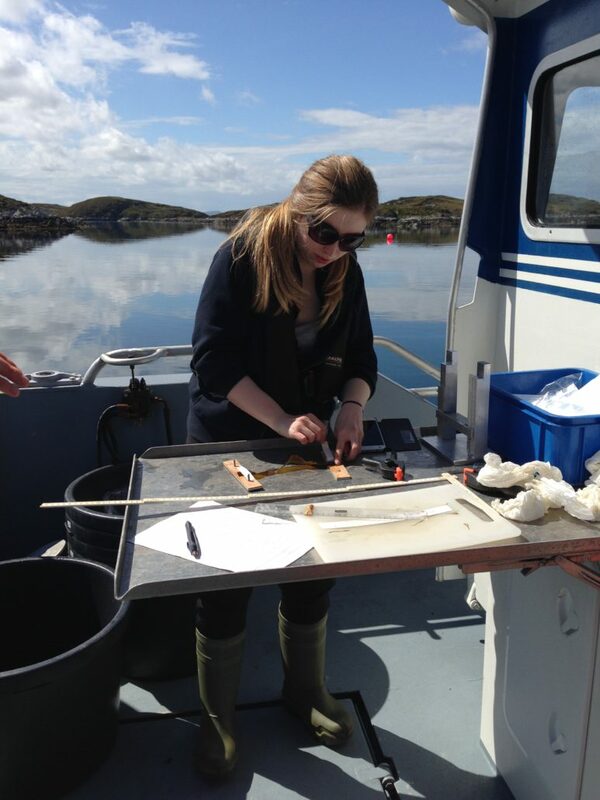 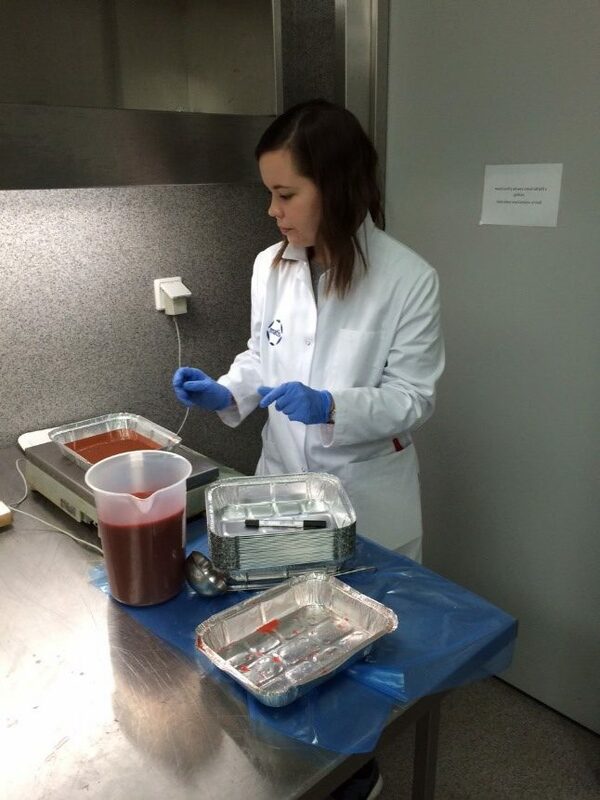 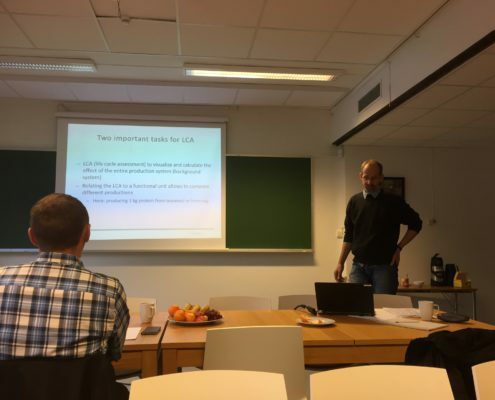 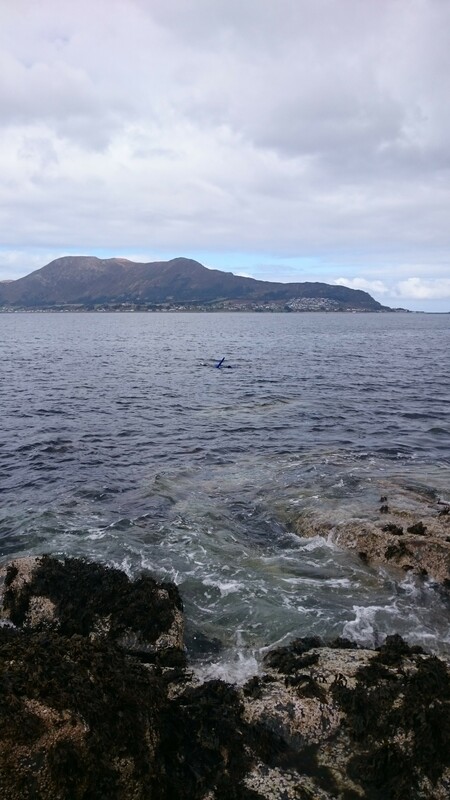 For 3 days, Aðalheiður Ólafsdóttir, – Heida – from Matis in Iceland, took the project group who was joined by some other project partners and associates, through a series of lectures and training sessions, preparing the panel for a sensory assessment of sugar kelp which had been processed in WP 2. 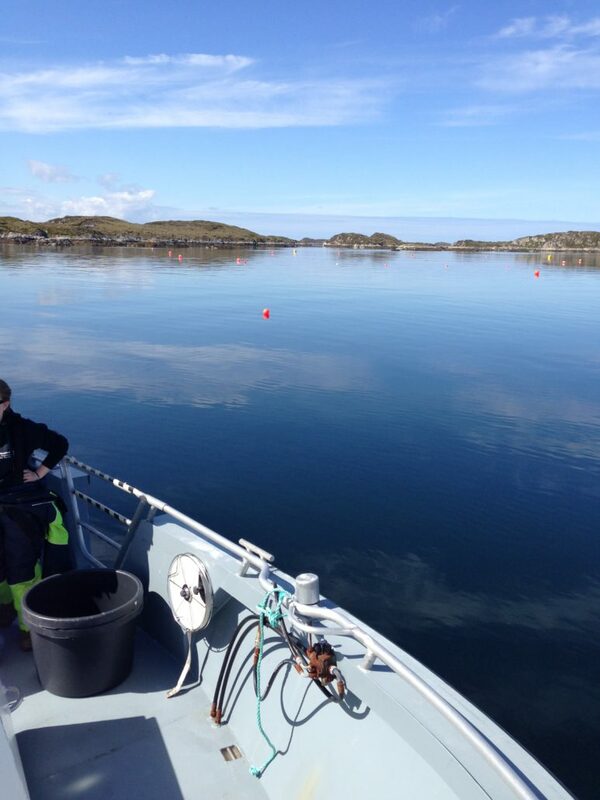 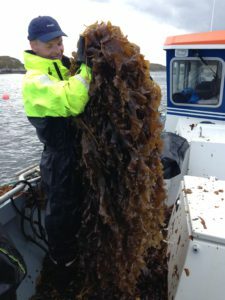 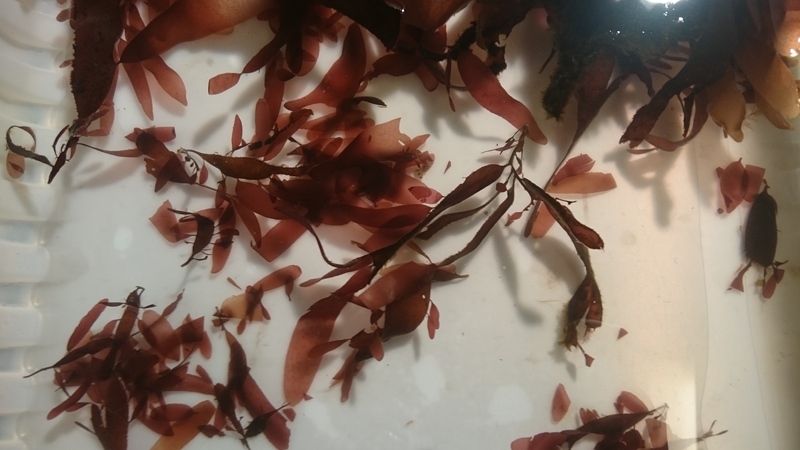 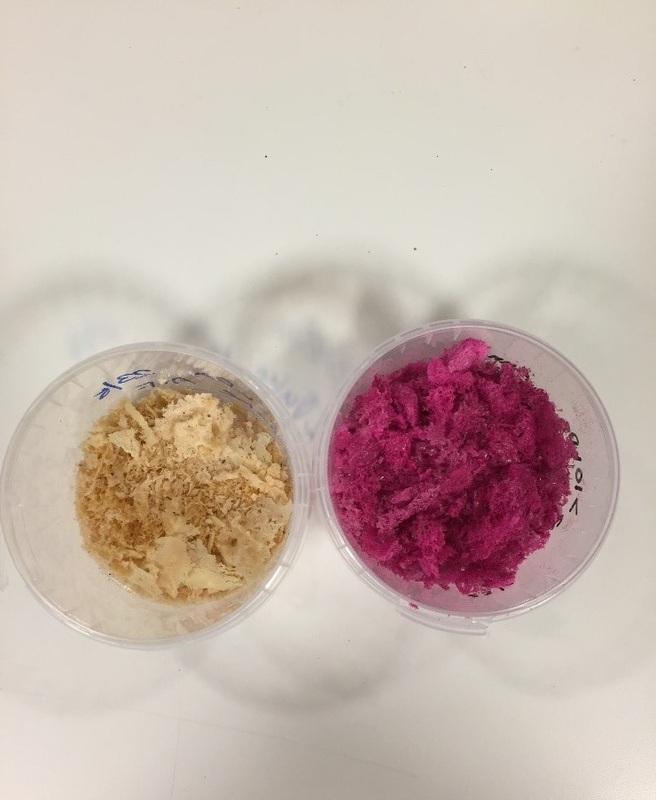 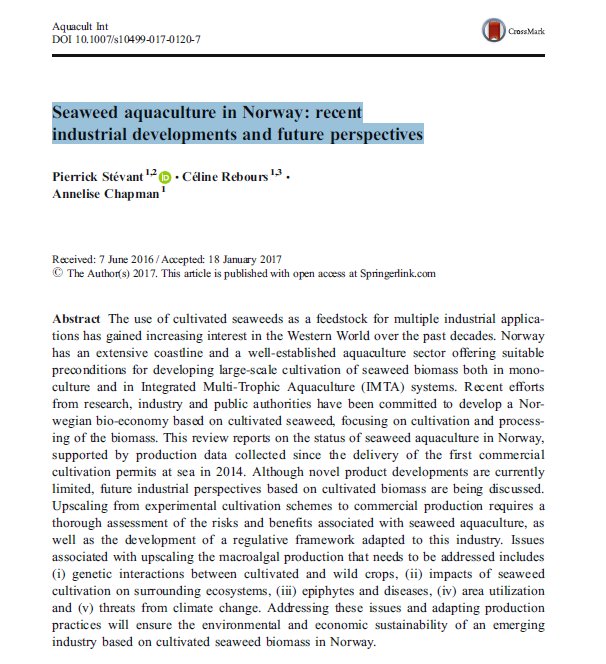 What appeared almost indistinguishable presented as flakes in a small dish, were kelp samples that had been harvested on Frøya in May, dried at different temperatures at SINTEF and subsequently matured or not at Møreforsking in Ålesund. 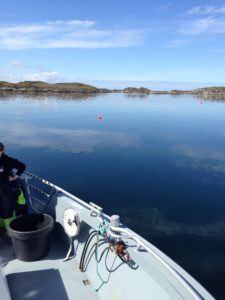 Although saturated with salt and sea shore odours for a few days, everyone agrees that this was an enjoyable experience. 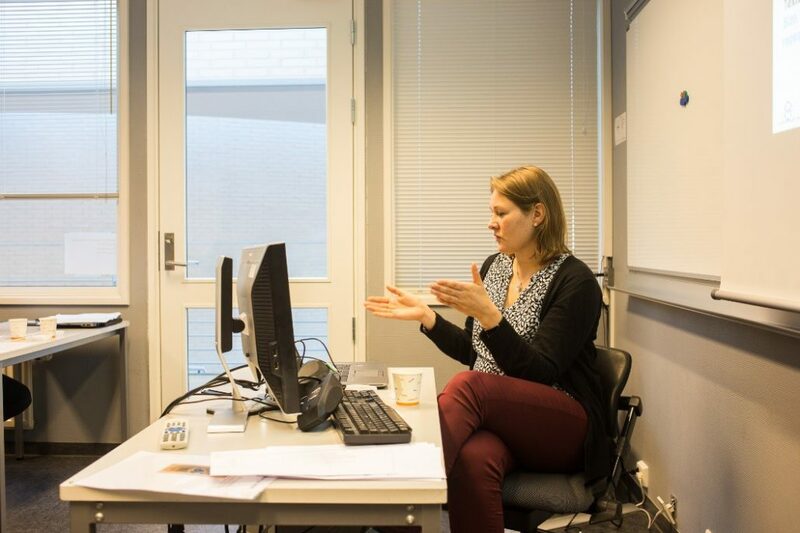 Even more importantly, highly relevant competence was transferred across national boundaries and will strengthen both the project and the specific expertise at Møreforsking into the future.